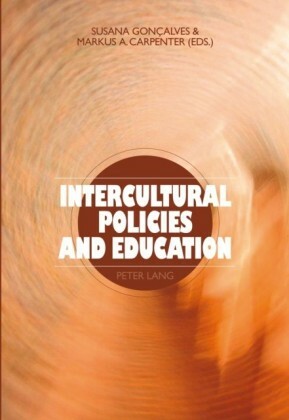 This book concerns the challenges and tensions rising from mass migration flows, unbalanced north-south and east-west relations and the increasing multicultural nature of society. 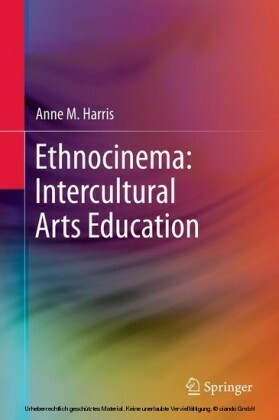 The scope of the book's theme is global, addressing diversity and identity, intercultural encounters and conflict, and the interrogations of a new socio-political order or paradigm. 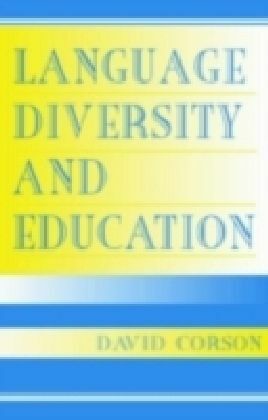 Thus, it highlights some of the most poignant and challenging outcomes of cultural diversity faced more or less palpably by everyone everywhere in today's societies. 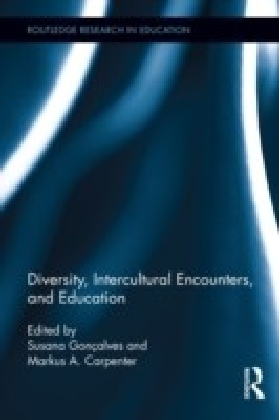 The book's theme of multi- and pluriculturality is of particular current interest in the academic, socio-political, economic and entrepreneurial spheres. 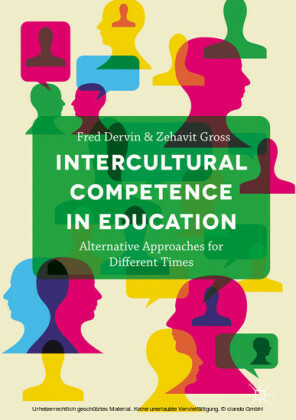 It covers Western and non-Western perspectives, representing a valuable resource in terms of international dialogue and experimentation. 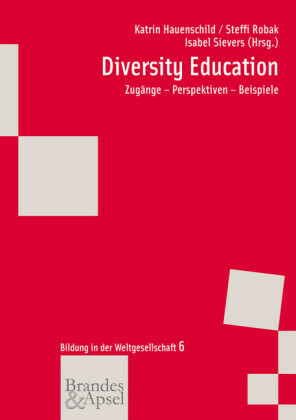 The chapters are complimentary, completing a rigorous theoretical framework offering detailed presentation and analysis of the phenomenon of diversity as encountered in society and the educational setting and at large viewed in a multidisciplinary multiperspective fashion. Among the theories and concepts represented are those intrinsic to sociology, psychology, political science, economics, history, literature, pedagogy, communication and linguistics.